Hotbird 7 was to be used for direct television and radio broadcast across Europe, North Africa and the Middle East. This satellite was the fifth in the Hotbird series to have been ordered from Astrium. 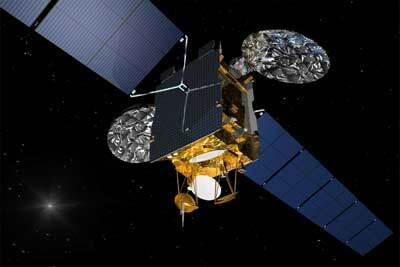 As prime contractor for Hotbird 7, Astrium had provided both the platform and the payload. The satellite was based on the company's well-proven Eurostar-2000+ platform. The spacecraft had a launch mass of 3350 kg, power levels of 7.5 kW and a design lifetime of up to 15 years. Hot Bird 7 carried a payload of 40 active Ku-band channels with high-power travelling wave tube amplifiers, giving the satellite twice the capacity of the earlier Astrium-built Hotbird satellites. In orbit at the 13° East position, Hot Bird 7 was to replace Hot Bird 3, but the launch failed.